Inter Striker Lautaro Martinez Continues To Grow | INTER CLUB PAVIA "C'E' SOLO L'INTER"
Corriere dello Sport have taken a look at Lautaro Martinez, his performances, his value, and his constant growth since his summer move to the club. “He had his best game since joining Inter against Barcelona. That’s right, because even though we have seen glimpses of his magic in pre-season (against Atletico Madrid) or with important performances (such as the one against Cagliari), this time he actually made a difference with his head. This time he came with the right mentality in the most difficult moment and against arguably the strongest opponent in Europe. This was an important performance for Lautaro as it showed Spalletti what he is capable of and how decisive he could be in the future. 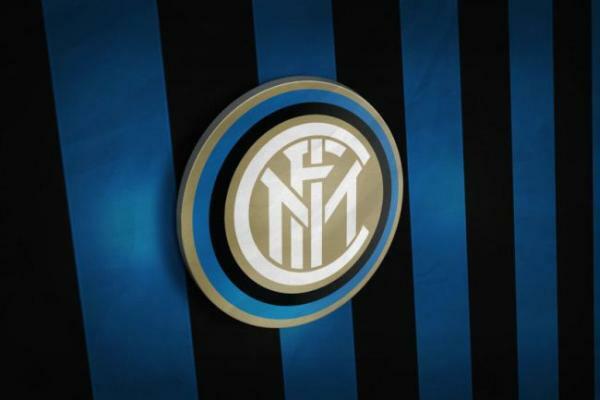 The post Inter Striker Lautaro Martinez Continues To Grow appeared first on Sempreinter.